I am incredibly pleased to announce that I have been selected to be a BBC Performing Arts Fellow for 2015. This means I will spend the year working with London based company Theatre-Rites developing my practice of using projected animation in theatre as a key storytelling device. 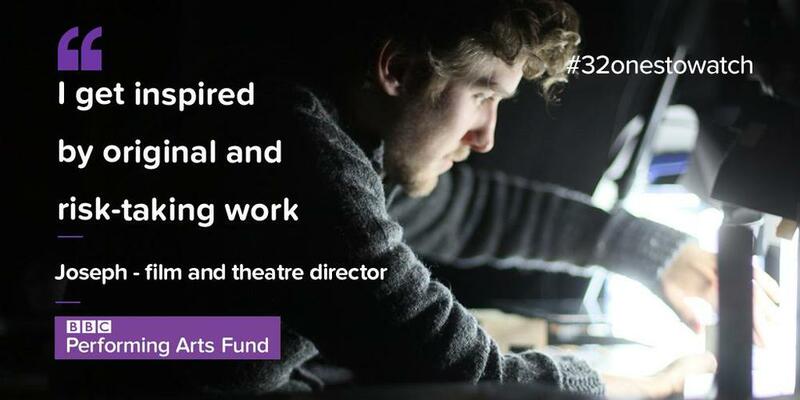 The BBC will support me with resources, connections and funding and Theatre-Rites will incubate me and my work during 2015. I cannot begin to explain how grateful I am for this opportunity to be able to progress both tangents of my work together and I am very excited to be working with such an established and inventive company. Younger Theatre article about me working with Theatre-Rites and the PAF fellowship.